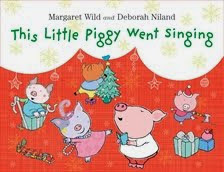 I like to hang on to children's books that have impressed me. 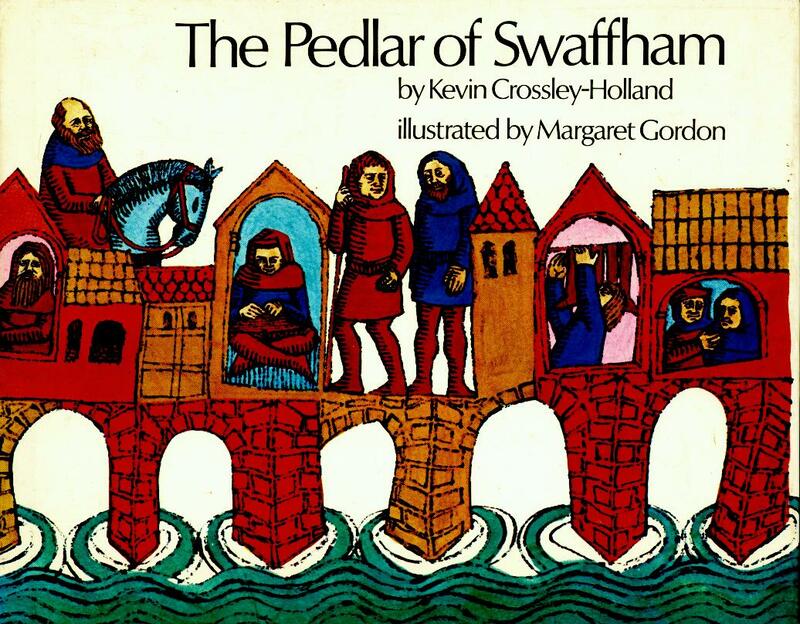 The one I've chosen today, dates from 1971, and is called The Pedlar of Swaffham. 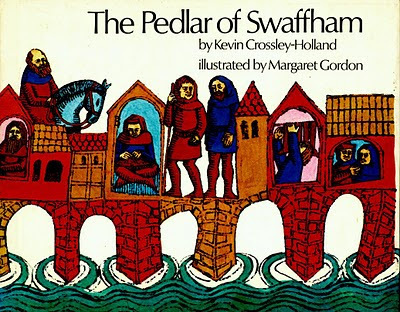 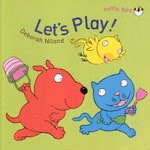 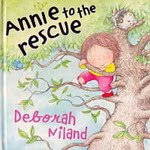 It's written by Kevin Crossley-Holland and illustrated by Margaret Gordon. 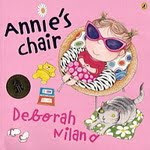 It's published by Macmillan. 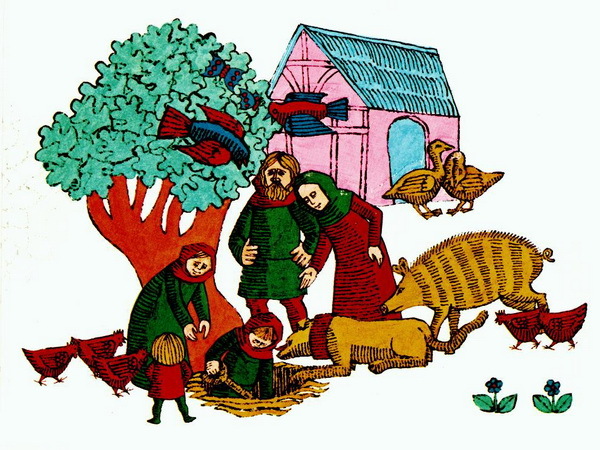 The story in this book is based on an East Anglican folk tale set in the 15th century. 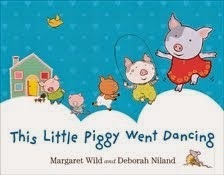 I love the illustrations! 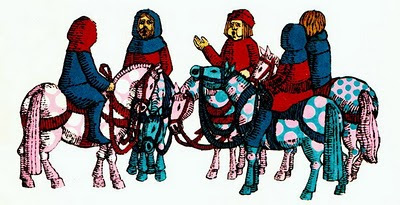 They are influenced by the style of the woodcut, and are a perfect match for this medieval tale. Margaret Gordon has illustrated two books similar to this one, The Green Children and The Callow Pit Coffer..
As well as the books I've mentioned, Margaret Gordon illustrated The Wombles written by Elizabeth Beresford. The famous Wombles of Wimbledon.